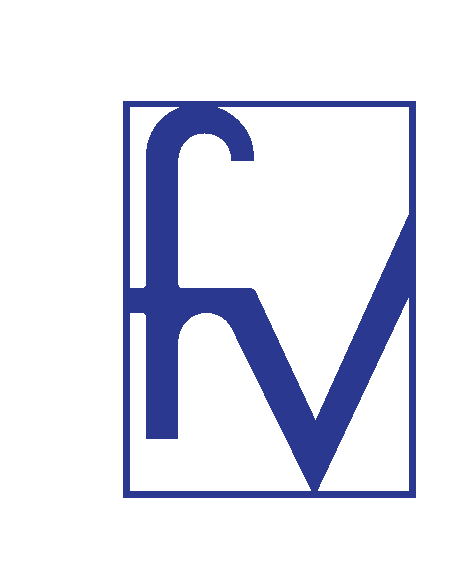 LEARN MORE HOW CAN WE HELP YOU? 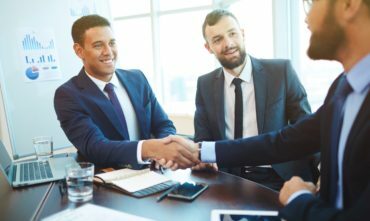 Fountain Valley is an excellent place to start, relocate or expand your business, and a place where businesses will find all of the support they need to grow and prosper. City staff is available to assist you to achieve your business goals and future growth. 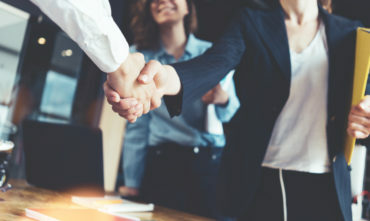 We have strong working relationships with community partners, businesses, and other local governments, all in a coordinated effort to aid economic development and encourage job creation. 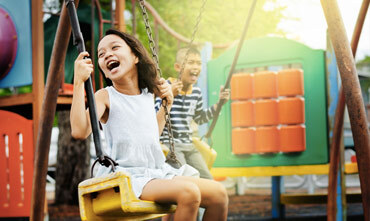 We are a well-planned, suburban community, with a great balance of land uses located in the heart of Orange County on the I-405 Freeway minutes from points of interest such as Disneyland, Knott’s Berry Farm, famous beaches, the Honda Center, Angel Stadium, John Wayne Airport, and world-class shopping. Fountain Valley has a small town feel. 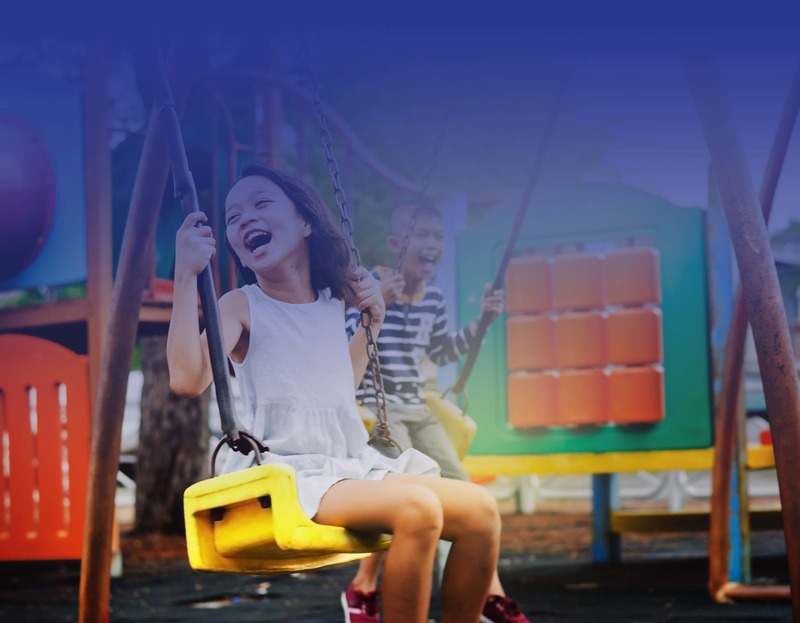 Over 55,000 residents call Fountain Valley “A Nice Place to Live” and over 5,000 businesses call the City “A Nice Place to do Business.” One of the missions of the city is to foster a positive, pro-business environment through business-friendly principles. The city is committed to this mission as we recognize that the success of businesses is integral to the overall health of the community. Business Ready and Business Friendly. 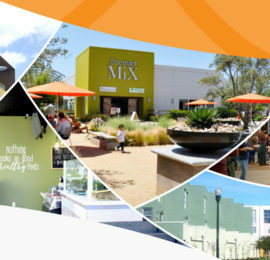 Fountain Valley’s economic development team is motivated to bring win-win strategies to businesses in our city. From real estate opportunities to funding incentives, our ED unit is here to ensure that your organization experiences first-rate service. commercial business relocation opportunities and a limited amount of residential housing. It's a great mix and offers flexibility for existing property owners. while providing additional revenue streams for the city. some of the top employers in the nation. financial services, retail and hospitality. "We have opened restaurants all over Southern California, and Fountain Valley is one of the best partner cities to work with. The permit process was streamlined and the building inspectors were timely and considerate. 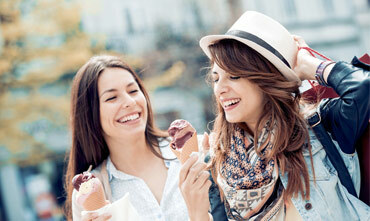 The city’s central location and growing retail sector make it a good opportunity for many businesses. We look forward to many years as a member of this wonderful community." 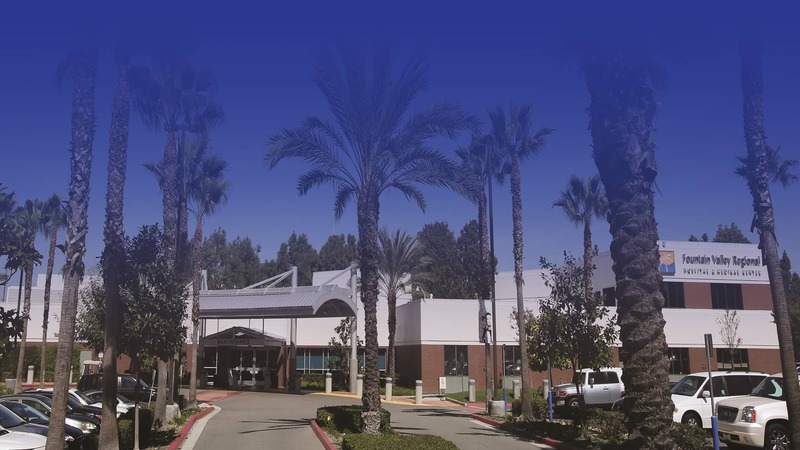 "We have called Fountain Valley home since our USA headquarters were built in August of 2013. The location was selected because of the proximity to our business partners and customers. 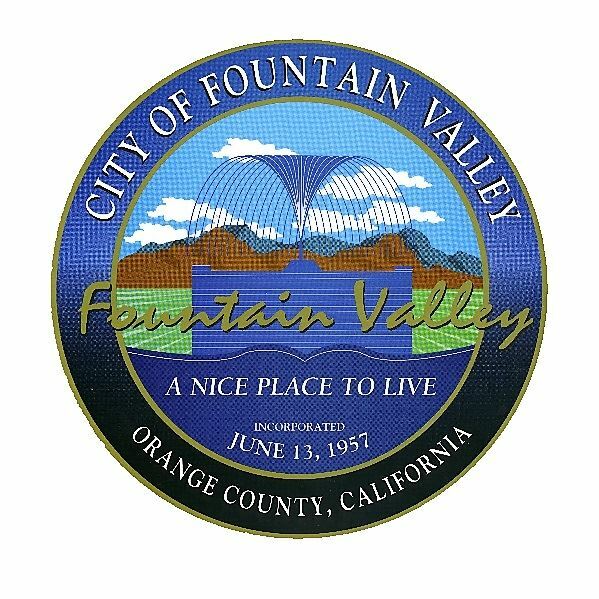 So far we have all positive things to say about residents of this community and City of Fountain Valley representatives. 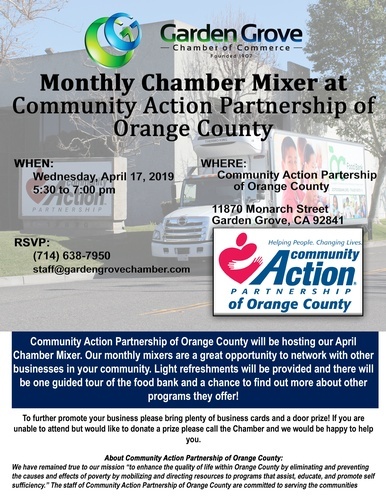 We will continue to build relationships within the community and look for opportunities to work with neighboring businesses. 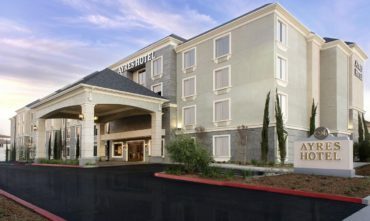 Thank you for your excellent communication and continued support Fountain Valley!" 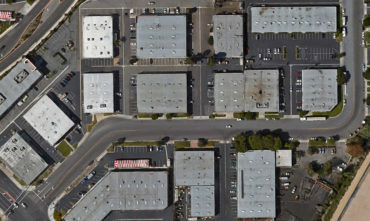 "We’ve been lucky enough to do a number of deals in the City of Fountain Valley predominately along Brookhurst St. We’ve been delighted on separate occasions as it relates to the City’s willingness to engage with us and help us in our leasing efforts as it relates to prospecting and even executing deals. 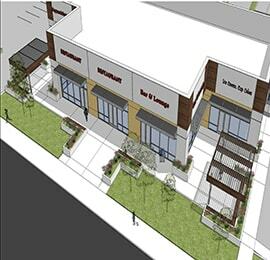 Specifically our deal with 85°C Bakery at Callens Corner was one that required City permits and we were very appreciative of Fountain Valley’s attention to the deal. Just one example of their help and pleasure to work with. 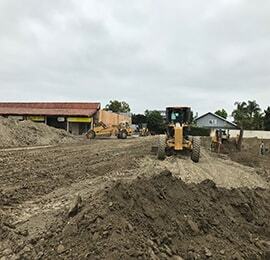 We look forward to helping bring more retail business to the City of Fountain Valley." "We own retail properties around the country and getting new projects developed is always a challenge. 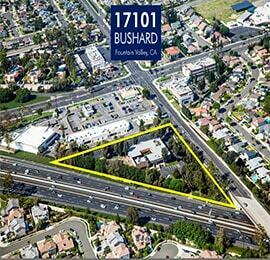 We owed a site in Fountain Valley that we wanted to develop with new retail, including restaurants. 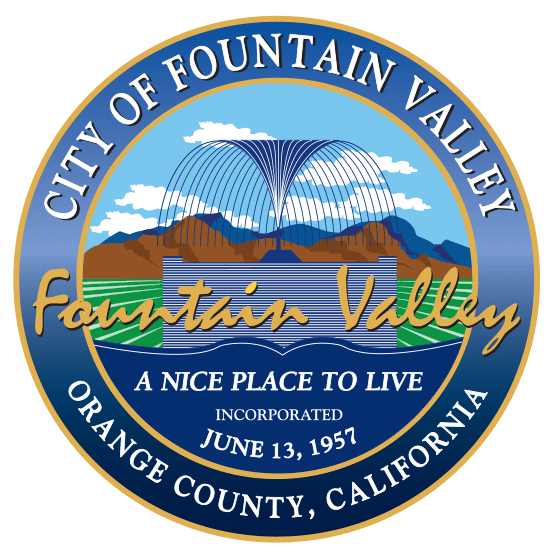 We ran into representatives from the City of Fountain Valley at an ICSC conference and they set up a meeting the next day with Planning to discuss the project. 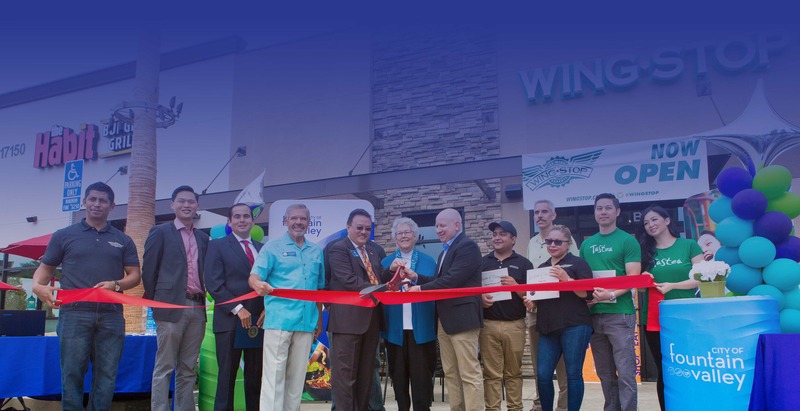 The City continued to work with us throughout the development process, and we were able to build a new project that included five new restaurants to serve the community. Thank you to City of Fountain Valley."